At noon on April 25, Farragut anchored in front of New Orleans; Forts Jackson and St. Philip, isolated and continuously bombarded by the mortar boats, surrendered on April 28. 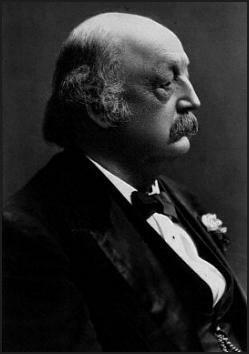 Soon afterwards soldiers under Maj. Gen. Benjamin Butler occupied the city, which surrendered without fighting. The Union forces engraved "The Union Must and Shall Be Preserved" on the statue of Andrew Jackson that honored him for the Battle of New Orleans in the War of 1812. Butler became the military governor of the city and in his administration he showed great firmness and severity. New Orleans was unusually healthy and orderly during the Butler regime. Many of his acts, however, gave great offense, such as the seizure of $800,000 that had been deposited in the office of the Dutch consul and his imprisonment of the French Champagne magnate Charles Heidsieck. Most notorious was Butler's General Order No. 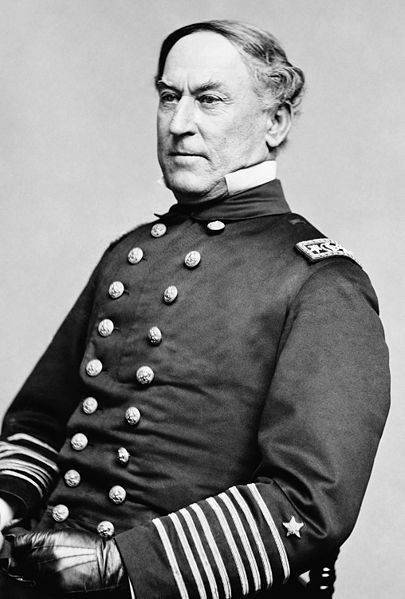 28 of May 15, issued after such provocations as the emptying of a chamber pot over Officer Farragut's head. It stated that if any woman should insult or show contempt for any officer or soldier of the United States, she shall be regarded and shall be held liable to be treated as a "woman of the town plying her avocation", i.e., a prostitute. This order provoked protests both in the North and the South, and also abroad, particularly in Britain and France, and it was doubtless the cause of his removal from command of the Department of the Gulf on December 17, 1862. He was nicknamed "Beast Butler," and "Spoons," for his alleged habit of pilfering the silverware of Southern homes in which he stayed. On June 7, he executed one William B. Mumford, who had torn down a United States flag placed by Farragut on the New Orleans Mint; for this execution, he was denounced in December 1862 by Confederate President Jefferson Davis in General Order 111 as a felon deserving capital punishment, who if captured should be reserved for execution. Butler's administration did have benefits to the city, which was kept both orderly and healthy. 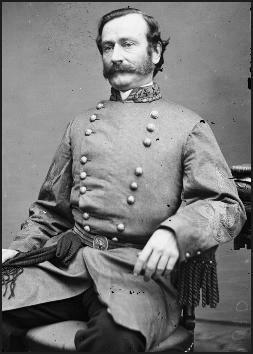 Towards the end of the war Maj. Gen. Nathaniel Banks held the command at New Orleans. 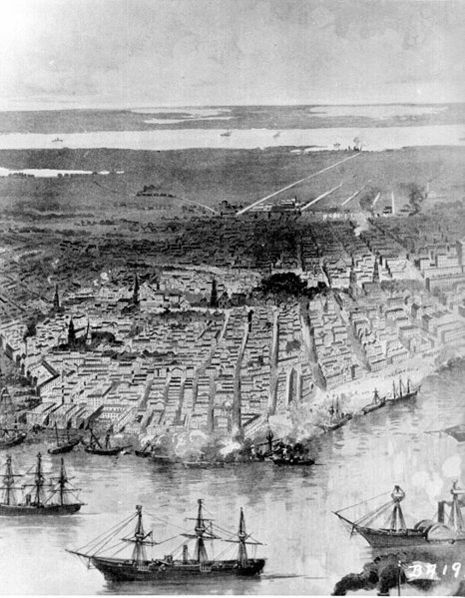 The Capture of New Orleans (April 25 to May 1 of 1862) during the American Civil War was an important event for the Union. Having fought past Forts Jackson and St. Philip, the Union capture of the city itself was unopposed, sparing the destruction suffered by many other Southern cities. However, a firm and severe administration of the city by its military governor caused lasting resentment. This capture of the largest Confederate city was a major turning point and an incident of international importance.